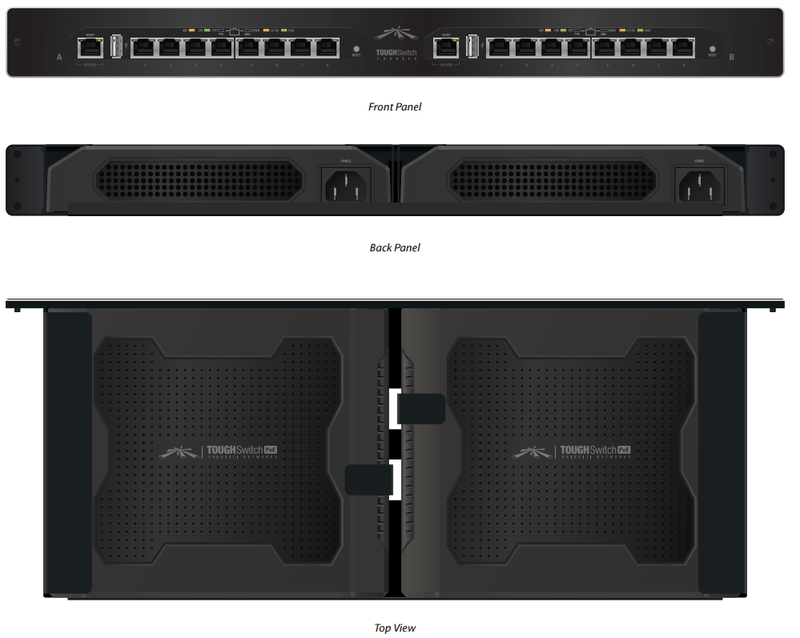 The manageable Ubiquiti TS-16-CARRIER is equipped with 16 Gigabit Ethernet ports and two USB 2.0 ports. The device is distinguished by easy, intuitive use and a simple network management process. It allows users to minimise the number of power adapters in operation. The device uses 10/100/1000Base-T technology. It can be managed through a webpage and additionally it supports PoE technology, which allows for the reduction in the number of power adapters used. 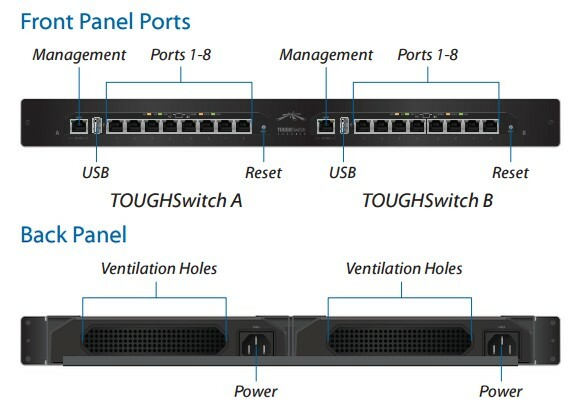 The switch is compatible with airMax, UniFi and airVision devices. Moreover, it is IEEE 802.3, 802.3u and 802.3ab compatible.